CABLES/CABLING: Most electronic devices would not be able to function without the multitude of cables that link their parts inside, and link them to other devices outside. 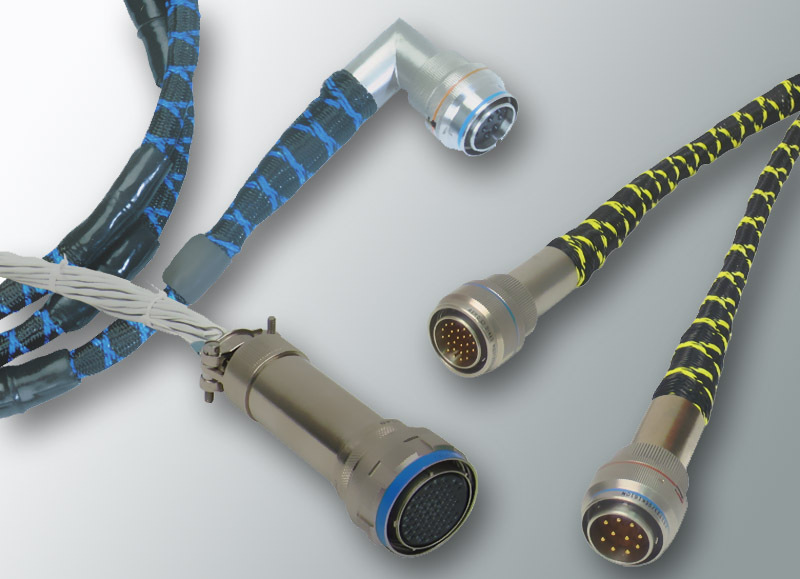 These cables might include wire harnesses and molded cables for easy installation and reliable functioning; RF cables for reliable delivery of signals, flex circuits for using electronic components in products with size or geometric constraints, and specialty cables such as rugged military custom cables. Microtex has the mechanical and electrical expertise to handle all of your cabling requirements. GOAL: Our main goal is to design, build, and market the best electronics products in the world, and we want to be your OEM provider. Whether you have a specification that must be followed exactly, or you’re looking for an enhancement or completely new design, we have the expertise to create exactly what you need.